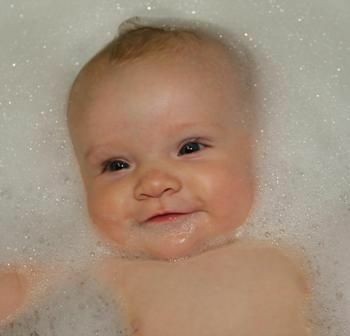 How much do baby and kids love their bath time. They love splashing and splashing and having fun. Bath toys make the best baby gifts as babies love them to bits. Eeeek this Koala Bath Mitt Wash Mitt is so cute. Made from 100% cotton towelling - perfect for bath times and a great Australian baby fit.... so much fun.